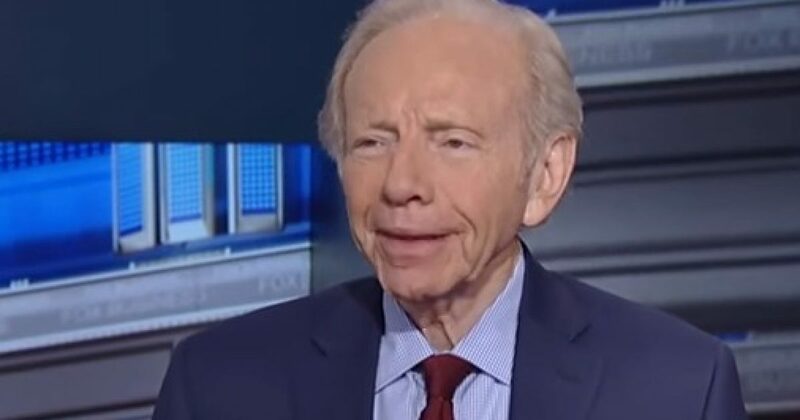 Connecticut Senator Joe Lieberman is telling New York District 14 voters that they need to reject Alexandria Ocasio-Cortez and her bid to be their Representative. He is also encouraging Democrat Joe Crowley to stay the course. Ocasio-Cortez has set the Democratic Party on its ear with her unpset of Crowley. She is running as a Democratic-Socialist buy sounds like a pure socialists. She is also driving the Democratic Party far to the left about ICE and the border issues. The Dems don’t want to go their but she is controlling the narrative for the right now. This is not a good deal for the Dems. Former Democratic vice-presidential candidate and Connecticut senator Joe Lieberman has come forward to urge New York voters to reject Alexandria Ocasio-Cortez in November and vote for the man she upset in the Democratic primary, incumbent Rep. Joe Crowley. Lieberman also urged Crowley to stay in the race. Because the policies Ms. Ocasio-Cortez advocates are so far from the mainstream, her election in November would make it harder for Congress to stop fighting and start fixing problems … Fortunately, Joe Crowley and the voters in his district can prevent this damage.